On September 9, Apple is expected to unveil a new iPhone as well as a smartwatch.But just as significant — if not moreso — is the payment platform they are expected to announce. After years of speculation, Apple seems ready to finally tackle mobile payments, turning the iPhone into a wallet. This isn’t the first time tech companies have tried to take over your wallet. Google Wallet, which lets you pay for stuff with an Android phone, has failed to reach critical mass since its launch in 2011. Square, once heralded as “Silicon Valley’s Next Great Company”, isn’t the ubiquitous payment startup many thought it would be. Because of these bumps, the notion of using your phone in lieu of a credit card is foreign to most consumers. 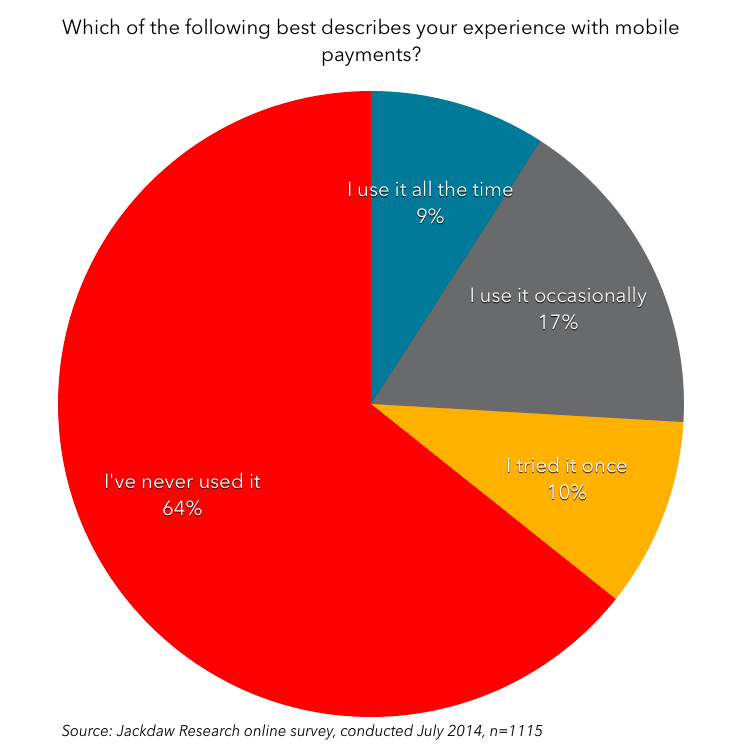 Mobile payments are still niche — for now. Apple’s is about to change that. Here’s why. Apple has a reputation for quality, but it’s rarely the first to enter a new product category. 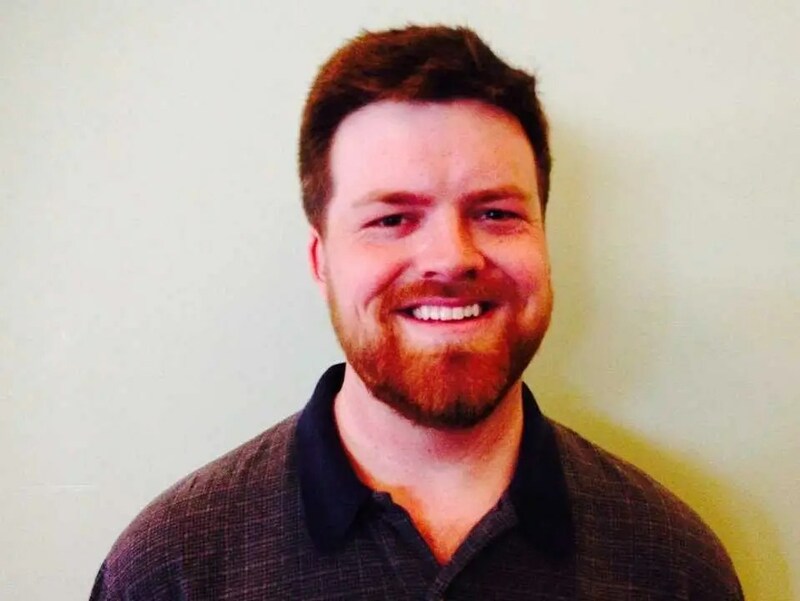 “When Google launched [Google Wallet] they thought they could do it by force of will,” said Vibes CTO John Haro in an interview with Business Insider. Vibes is a mobile marketing tech company that works with retailers to create loyalty cards and tickets for Google Wallet as well as Apple’s Passbook app. Creating a successful payment platform is often seen as a chicken-and-egg problem. In order to galvanize consumer adoption, companies need their virtual wallet to work in a wide range or retailers and merchants. But those merchants won’t adopt new technology unless they see it catching on with their customers. For Apple, this has meant sitting on the sidelines and waiting for merchants to upgrade their point of sale (POS) terminals. When Google Wallet launched in 2011, retailers still had relatively outdated credit card readers. They could swipe your card and let you input a PIN, but that’s about it. But more and more retailers are upgrading their POS terminals to include Near Field Communication (NFC), the technology that lets two devices communicate just by tapping them together. “I think Apple has waited and many POS systems have been upgraded to support NFC,” said Haro. NFC will almost certainly be integrated in Apple’s new iPhones and the new wearable computing device, according to several reports. On Thursday, The Wall Street Journal reported that the so-called iWatch will have NFC. Wired, Re/code, and others have reported that the iPhone 6 will have NFC too. 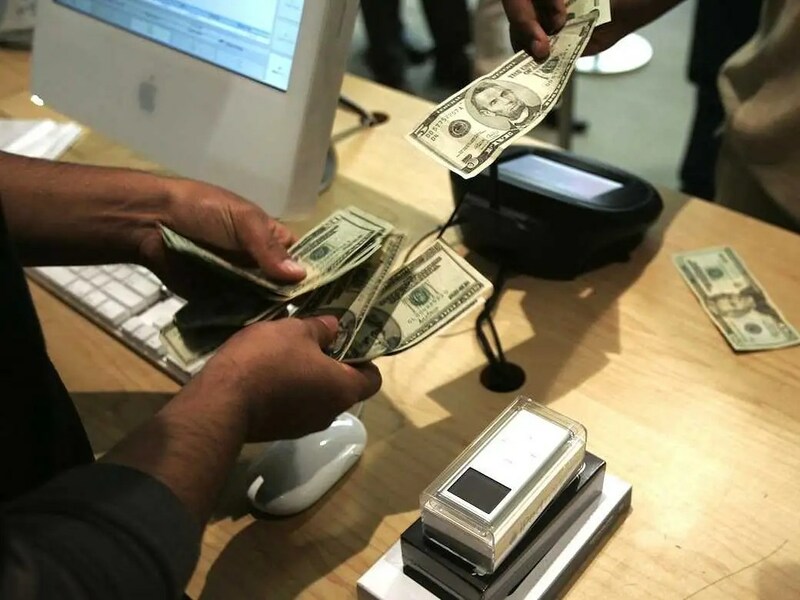 That technology will be a huge part of Apple’s push into mobile payments. Apple hasn’t put all of its eggs in the NFC basket. Haro expects Apple’s payment platform to use a combination of NFC, Bluetooth, and iBeacon technology so that consumers can use their smartphones for purchases at a wide range of stores. 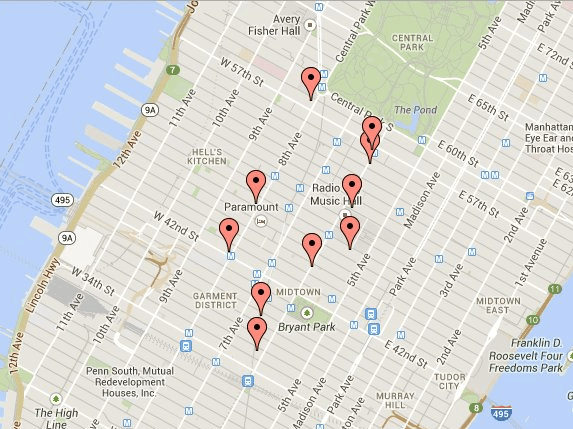 These NYC Duane Reade stores have been ready for mobile payments since May. iBeacons let iOS devices communicate and transmit information within a certain distance of each other. Apple hasn’t done much with this yet, but it has the potential for different interactions depending on how close you are to the next iBeacon. What’s more, iPads are increasingly becoming POS terminals themselves. Since iPads can act as iBeacons, they will automatically be ready for seamless purchases once the platform is up and running. This brings us to the second reason Apple’s platform is going to blow up. This week Apple was rumored to be bringing its payment platform to Nordstrom, a luxury retailer worth over $13 billion. 9 to 5 Mac’s Mark Gurman has reported that Apple talked with “retail store chains” about coming on board with its payment platform. He doesn’t name names — in order to protect his sources — but expect to hear about a partnership with the likes of Starbucks or Nike sometime next week. It’s not just about retailers either. On Thursday we learned that Apple has been negotiating with big banks — JP Morgan, Citigroup, and others — to secure discounted credit card transaction fees. This is a big step for Apple. It convinced financial institutions of its platform’s security. Apple has also brought the major cardholders on board. VISA, American Express, and Mastercard have all agreed to work with the “iWallet” so to speak. Retailers? Check. Card holders? Check. Banks? Check check check. Plus, Apple already has the largest credit card database in the world — some 800 million accounts — on file and ready to go through iTunes. Apple’s timing and partnerships alone would probably be enough to create a hit product. But there’s one more piece to the puzzle. 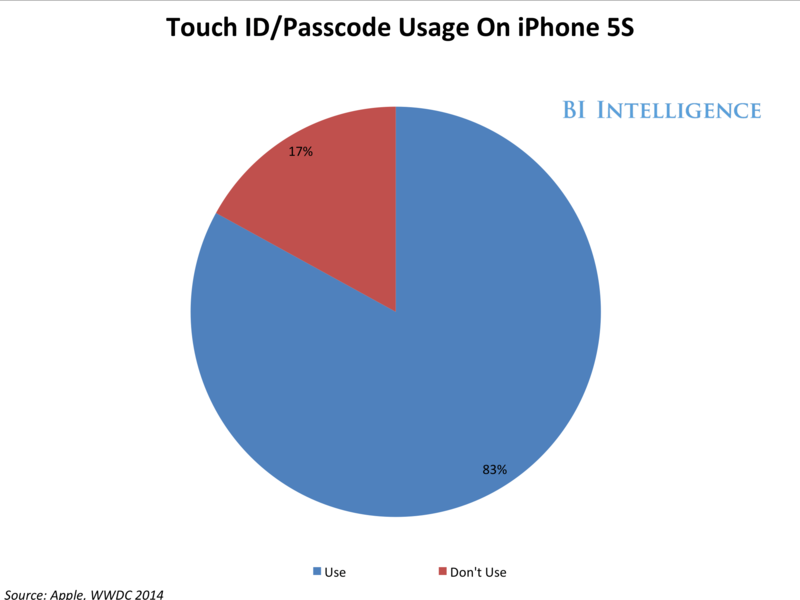 Touch ID is popular with iPhone 5S users. When Apple released the iPhone 5S last September, it debuted Touch ID, a fingerprint sensor that takes the place of your lock screen passcode. This single feature is the linchpin of Apple’s payment security strategy. “All of your payment information will be stored on the [phone] in such a way that even developers won’t have access to your payment info,” said Haro, referring to what insiders call a “secure enclave” for your virtual wallet. Touch ID won’t be the only thing keeping your money safe, either. GPS tracking will act as an additional layer of protection for your hard-earned cash. It could even be more secure than a regular credit card. If you lose your wallet or someone steals it, a thief is free to swipe away with your credit cards. But if you lose your iPhone or someone steals it, a thief is out of luck unless he manages to steal your finger too. In short, while others have tried and failed to make mobile payments go mainstream, Apple appears to have put all the pieces in place to make sure it’s ready to go at a massive scale from day one.